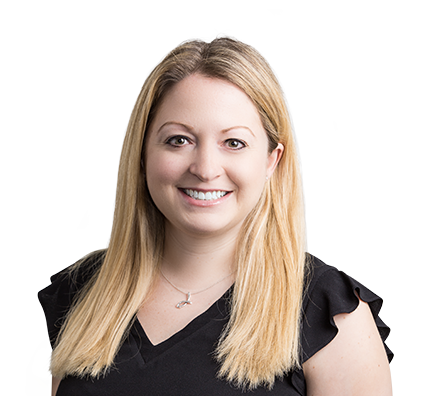 As a member of the Private Wealth Advisory Group, Josie concentrates her practice in estate planning, estate and trust administration, and business succession planning for privately held businesses. She has helped design and implement numerous plans to minimize income, gift, estate and generation-skipping transfer taxes that are associated with succession planning for individuals and privately held businesses. She is experienced in using sophisticated estate planning techniques, such as family limited partnerships (FLPs) and sales to intentionally defective irrevocable trusts (IDITs). She also develops core estate planning documents such as wills, revocable living trusts, financial powers of attorney and healthcare powers of attorney. Josie also has experience in forming non-profit organizations and helping non-profit organizations with their annual operations, such as providing minutes and contribution receipts and filing annual Form 990s with the IRS to maintain tax-exempt status. Josie works with a variety of clients, including family-owned business owners and farmers.